Consuming soup as a meal dates back thousands of years. 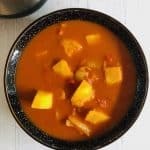 Essentially, the concept of soup has remained the same throughout the years, with countries around the world enjoying it according to their own culinary tastes and traditions. 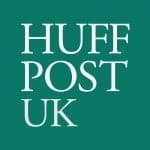 It’s popularity is certainly not decreasing in the UK. This is evidently shown by the sales of premade soup at 307,340 tonnes in 2015. That’s a whole lot of soup. But, did you know that making your own soup is actually really easy? It doesn’t need to be time consuming or expensive. And the best bit? You get to know exactly what you are putting in your dish. Some leading brands of soup have as much as 4 teaspoons of sugar in a 300g can. According to the Government’s Scientific Advisory on Committee on Nutrition, an adult shouldn’t be consuming more than 7 teaspoons of free sugar in a day. So, let me show you just how easy it is to make soup. You can either make your soup with a saucepan and blender, or more conveniently, with a soup maker. Both are equally tasty and nutritious. Which one you follow will depend on what kitchen appliances you have. Unless you have a specific soup recipe you want to follow, your first point of call should be what you have in your kitchen. 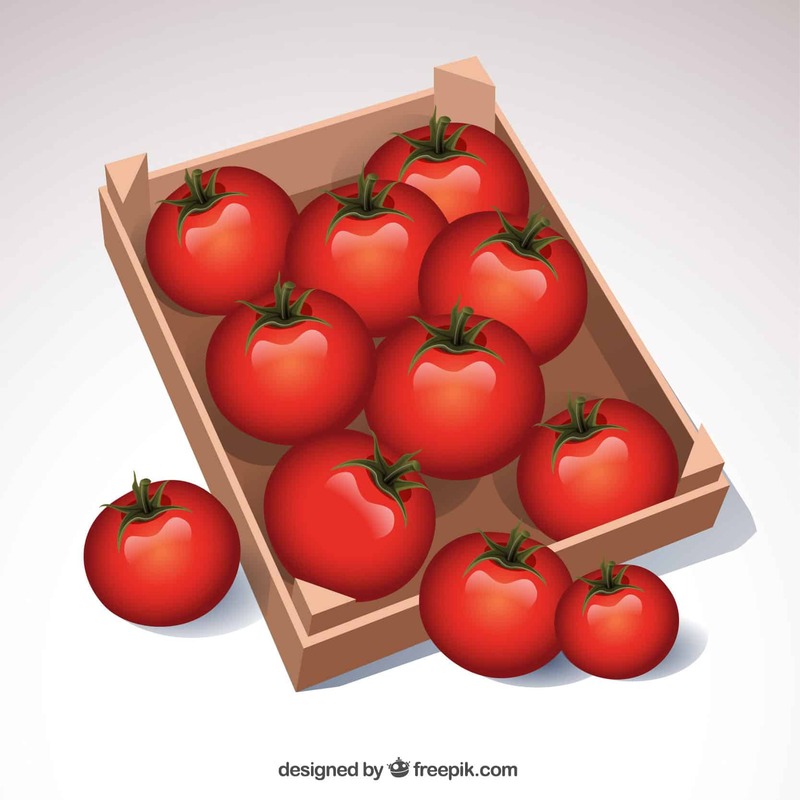 Check what vegetables you have lurking in your fridge or vegetable rack. Or, use up the ingredients still hanging around in your latest organic veg box delivery! 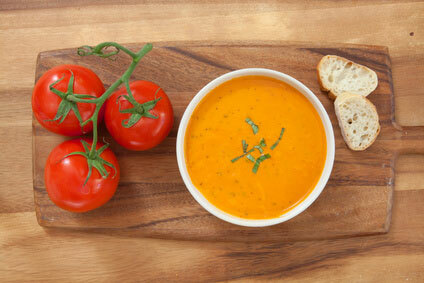 To show you the process of how to make soup, let’s take tomato and basil soup as an example recipe. If you are using a soup maker go straight to step 4. 4. 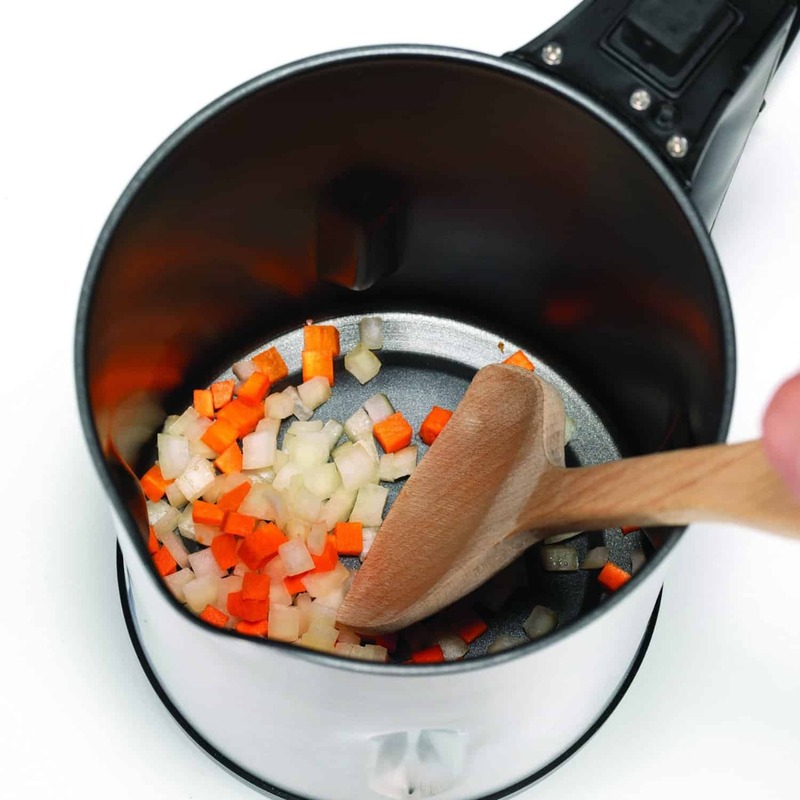 If you are using a soup maker, add all the ingredients to the jug and select the smooth setting. Your soup will be ready to taste in just over 20 minutes. Stock is included in many soup recipes. Is it essential to include it? No, you don’t have to. It adds more flavour and richness to your recipe than water could, but it’s not a deal breaker. However, using stock is essential when you are making a chunky, non blended soup. I always like to use some sautéed onions to start my soup off – and then add in some garlic and chopped carrots. These can form the base of your soup. Some soup makers include a saute setting, meaning you can make everything in the one appliance. There is a Morphy Richards soup maker that has a saute feature, and is in fact the one I use myself. Otherwise you can gently cook them in a little oil or butter in a frying pan until they are smooth. Choose your main ingredient(s). In this case it is tomatoes and basil. Adding in extra tastes will enhance your flavour – for this recipe it is garlic cloves and the optional seasoning. You can spice up any recipe with some spices. Cumin, ginger, paprika and turmeric all taste great in a soup. If you prefer a thicker, perhaps creamier soup then you can add in some double cream (about 4 tbsps.) or test out some recipes that include potatoes or beans. You can choose to make your soup to be smooth, or have chunks of food in it still. If you are using a soup maker there will be a choice of settings to enable you to get your texture of choice. If you don’t have a soup maker you can determine how smooth the end result is by the blender/food processor. 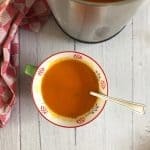 If you are not planning to blend your soup at all you will need to make sure you chop your ingredients down to the appropriate edible size before cooking. Do you have any soup recipes you’d like to share? Let me know in the comments! 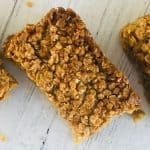 How To Make Flapjacks – An Easy Flapjack Recipe!